Dogs NSW’s Dalwood Children’s Home Charity Shows will be held on November 25 – 26 to raise funds to support vulnerable young children and their families in New South Wales. This annual event has been running since 1932 and has raised about $1 million to date! 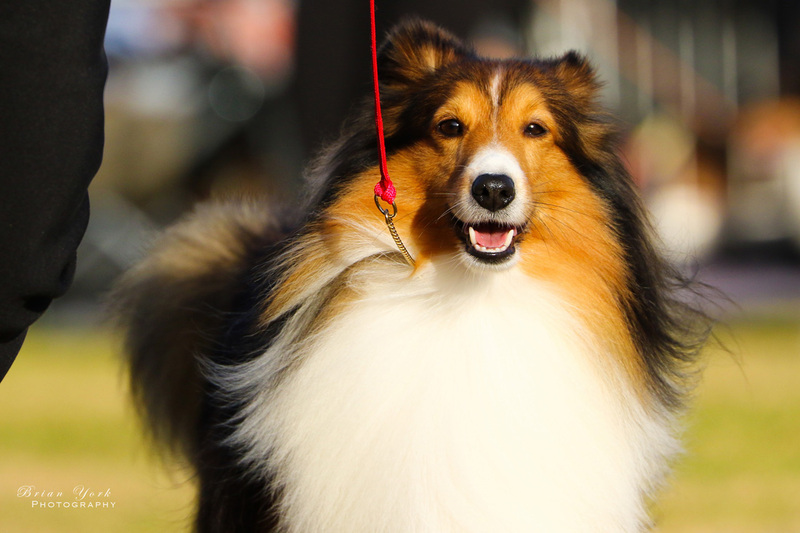 Dog shows can be great fun - allowing you to discover a variety of dog breeds and talk directly to breeders to learn more about what dog will best suit your family. But there’s one special dog show that is a worthwhile cause for charity! Dogs NSW is the peak body responsible for promoting breeding, showing, trialling, obedience, and other canine-related activities and the ownership of temperamentally and physically sound purebred dogs across NSW. 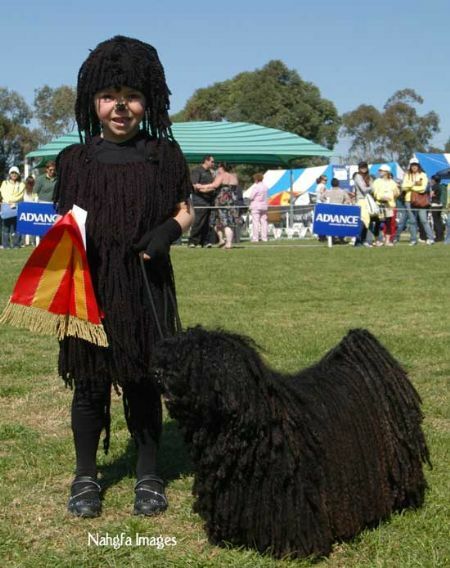 “Dogs NSW has been proudly running the Dalwood Children’s Home Charity Shows for the past 85 years, raising from $8,000 to $20,000 annually through show registration fees and raffles,” said Lyn Brown, President of Dogs NSW. All proceeds go to the Dalwood Spilstead Service, established nearly 40 years ago, as an extension of the Dalwood Children's Home, which was created in the 1920s to support children from disadvantaged families. Today, the Service provides multidisciplinary health, education and support services for families who are in stress, or experiencing difficulties in the care and parenting of their children in the early years. Kerry Gwynne, Service Manager of the Dalwood Spilstead Service, said Dogs NSW has been a significant contributor for many decades, helping to add and improve facilities at Dalwood. Where: The Bill Spilstead Complex for Canine Affairs, 44 Luddenham Road, Orchard Hills. There will be FREE admission and parking on the grounds. Dogs NSW is the peak body in New South Wales responsible for promoting breeding, showing, trialling, obedience, and other canine-related activities and the ownership of temperamentally and physically sound purebred dogs across NSW. 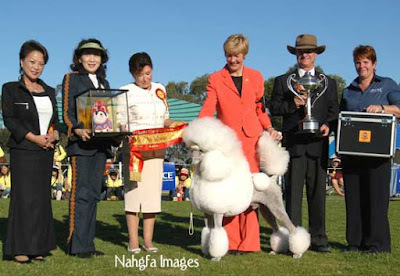 The association promotes responsible dog breeding, showing, obedience, agility, working and sporting dog trials and other canine-related activities, as well as the ownership of temperamentally and physically sound purebred dogs by individuals in NSW.